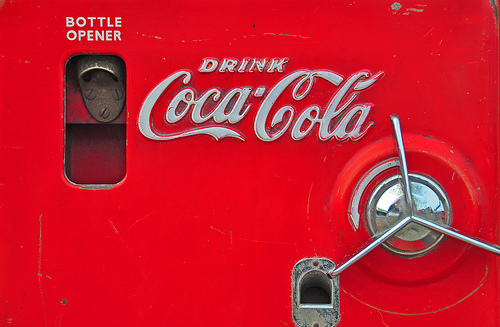 Get in touch with your inner ‘50s housewife with these retro-tastic recipes featuring Coca Cola. Doubting their authenticity? All of these recipes have at least one incarnation featured on the Coca Cola Heritage Recipes website!